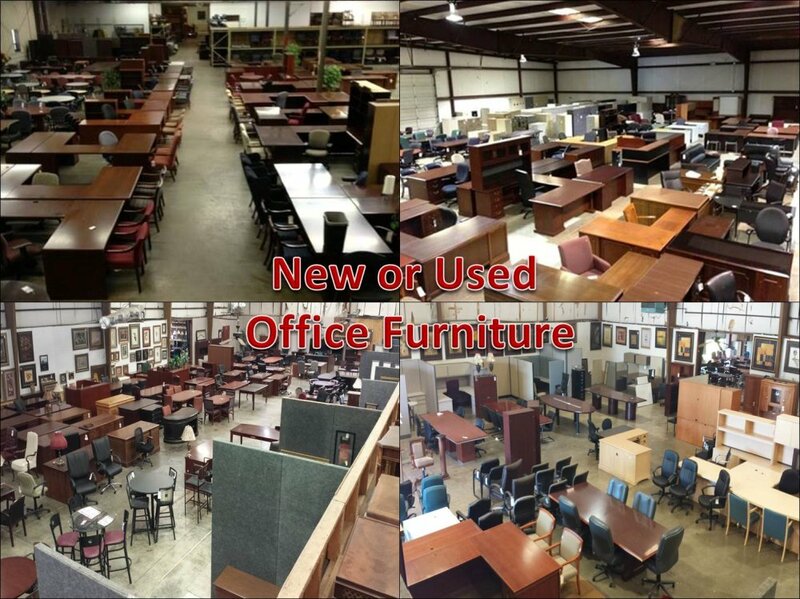 Huntsville Office Furniture - Office Furniture Outlet, Inc. Competitive pricing at 40%-60% OFF retail! Does your office need a furniture makeover? Have you been searching for	a reliable source for Huntsville office furniture that not only has a	large inventory of furniture in stock, but also has been in business for	more than two decades? 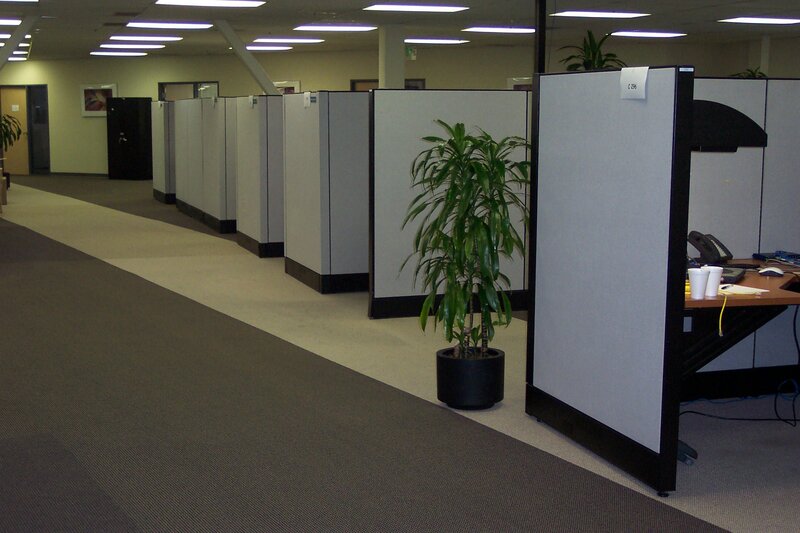 Office Furniture Outlet, Inc. is the answer to your furniture needs. Contact us at (256) 882-9999 for	more information about our products and services. We offer both new and used selections and can work with you to optimize	the ergonomic comfort of your workplace so you can ensure your office	is both stylish and comfortable. Our selection includes furniture from premier lines such as Riverside,	Parker House, Paoli, Flexsteel, Boss, Flash, Carrico Office Furniture,	DMI Office Furniture, Jasper Desk, and more. 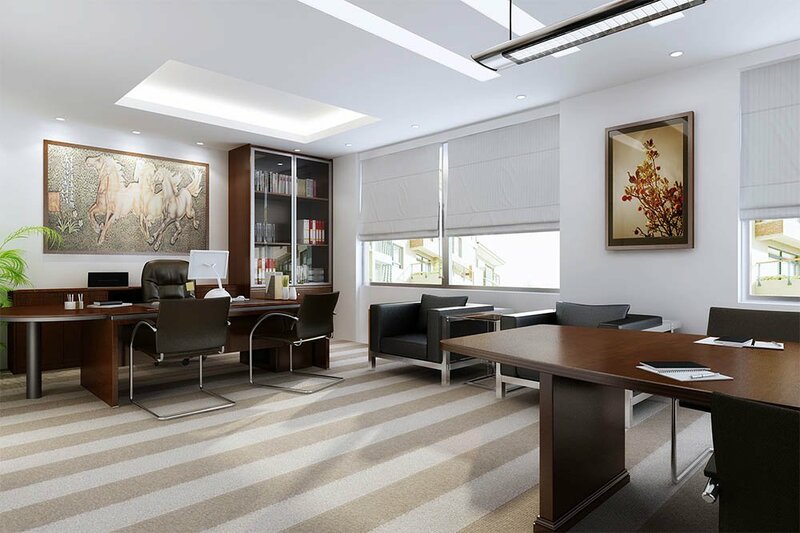 Whether you’re in need	of chairs, desks, tables or cabinets, our team at Office Furniture Outlet,	Inc. can help you transform your office into space where functionality	and style aren’t mutually exclusive concepts. 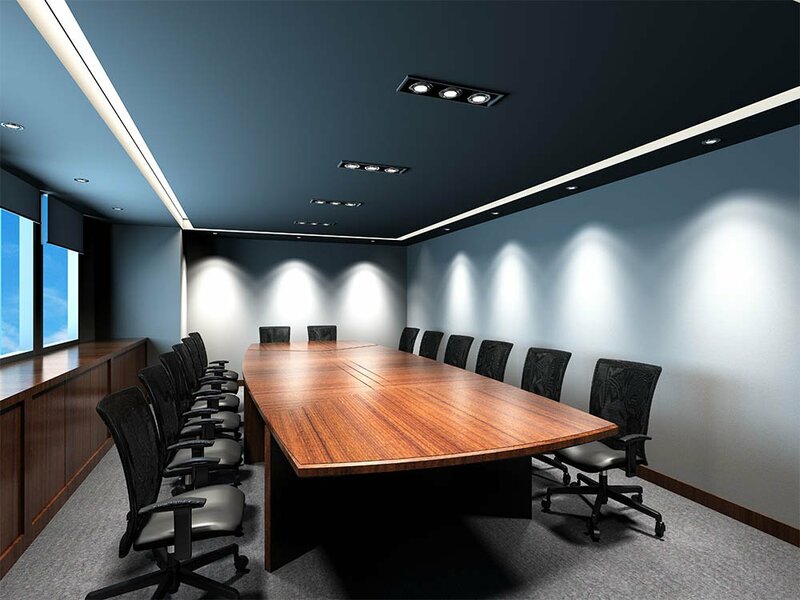 We sell top name brands and provide quality craftsmanship and products	to ensure you have a better, healthier office environment. Contact us today at (256) 882-9999 to see how we can help you transform your entire	office with our tremendous furniture lines.